It may be a few things here, most likely your export options. In the Export panel click the More... option, and you should see a Rasterise drop-down, which you can change from 'Unsupported properties' to 'Nothing'. If this does not help, it would be useful to have a look at your .afdesign file. If you don't wish to make this public, you can attach it in a direct message to me through my profile page. Thanks! 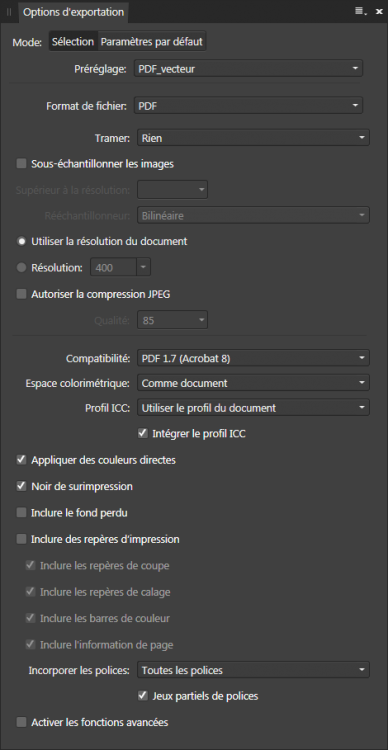 Do not allow JPEG compression too. To check your PDF, you can open it in AD and check if it's only curves/rectangles… or images (the parts you need to modify). It still comes out rasterized.. am I going to have to make the image all over again to have it look the way I want it too? It shouldn’t be this hard to layer a vector art on top of one another vector art and have the top layer melt into the bottom one.. this is kinda ridiculous. Without looking at your file, we can only guess and can't really help you. Do you have another file with the same problem or can your alter the file and post it so we can search where did it come from ? The circular vector mask has a stroke. A stroked vector mask results in rasterisation. Solution: use a slightly larger circle with no stroke. I just sent that as an example because I cannot send the artwork I’m doing the masking with because of copyright and intellectual property. 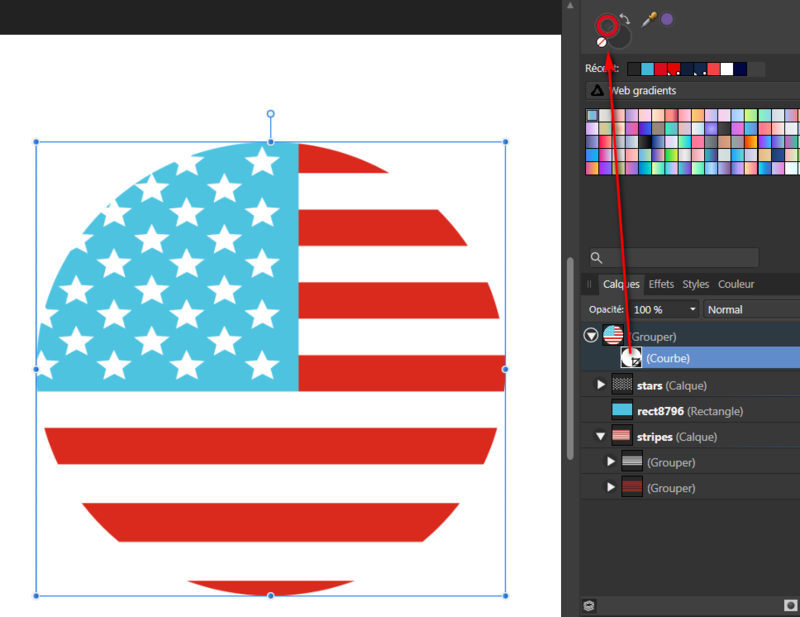 I need to make a vector flag, melt or mask into my vector art and have it export as a pdf with no rasterization to be printed. Everything is converted to curves everything is vectorized. 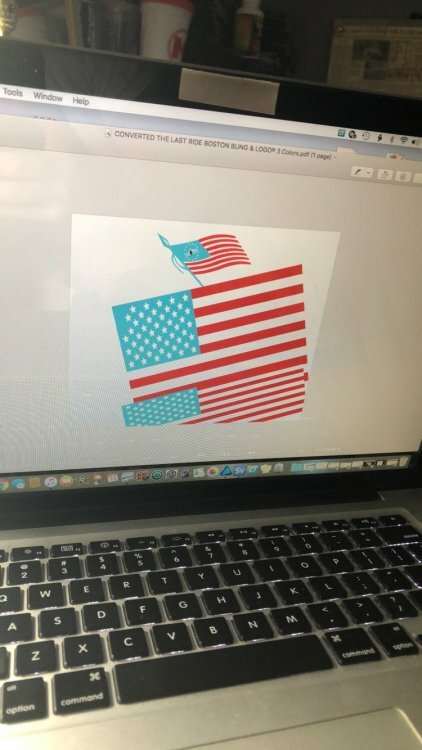 If I was to export the flag by itself it is 100% vectorized. 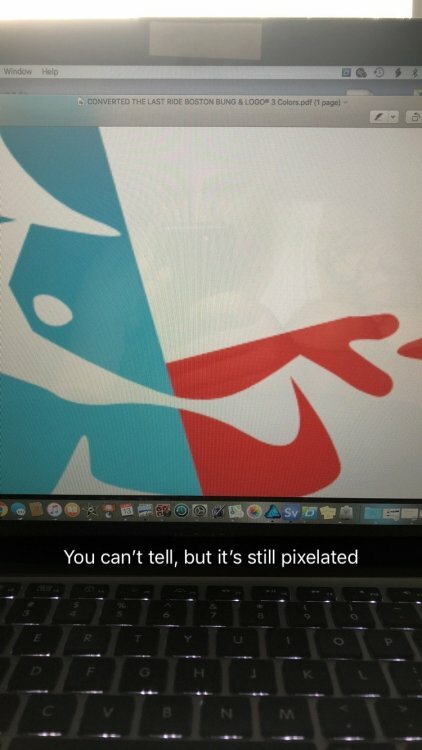 If I export my artwork it is 100% vectorized. As soon as I combine them with the mask to below method it exports rasterized. This is literally the most frustrating thing and makes zero sense to me. Does anyone know how I can get ahold of the technical support people at affinity and have them tell me what I’m doing wrong or how to do this right? I would appreciate it! I just sent that as an example because I cannot send the artwork I’m doing the masking with because of copyright and intellectual property. Yes, that was obvious. Have you ensured that the real masking vector has no stroke? There's a stroke on your round mask, a red one. Check your original file, you won't see it on the screen, but perhaps it's part of pieces of your design. FWIW, also can't have FX effects on the mask. 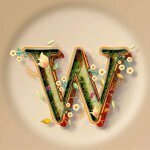 Clipping or masking produce vector PDF. Perhaps you need to create new documents with part of your design until you find the one that cause rasterisation ? (I'm assuming he means on the mask flag object and not referring the object being masked). Something else to consider: if the masking object is a Group or Layer object, then rasterisation will occur even when the Group or Layer contains only vector objects with no stroke. (In fact, a masking Group or Layer containing only a single non-stroked vector object will result in rasterisation.) Note the capital L in Layer. If that is the case, you can probably use Boolean operations (destructive or non-destructive) to create a useful masking object from the members of the masking Group or Layer. From the tests above, clipping (v01.pdf) and masking (v02.pdf) end up with a PDF using clipping. The bad one is the masking clipping, since it adds the mask as a mask and as a form with color at the bottom, and the color add a light stroke visible on the PDF. Oups, the one adding a visible stroke is clipping. The bad one is the masking, since it adds the mask as a mask and as a form with color at the bottom, and the color add a light stroke visible on the PDF. No, it's your clipping test export that contains a problematic grey disc at the bottom of the stack. If you'd used an unfilled circle as the clipping shape then there would have been no disc or circle at the bottom of the stack. The edit is showing on this page now. 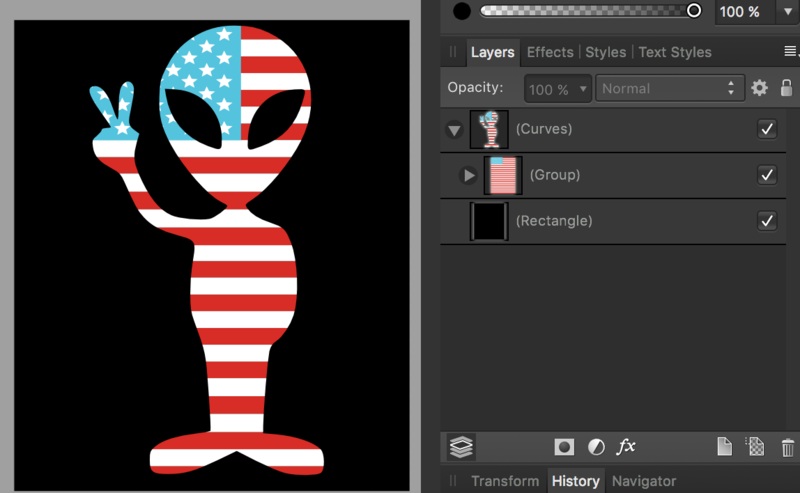 I don’t understand why it’s this hard to literally have an American flag melt into my design.. I did this before in the last with no problems. It makes no sense. Did you read my post about rasterisation happening, and a possible solution, if the masking object is a Group or Layer? Yes, I’ve tried that already. I ungrouped the American flag and my art work and tried to mask and the same this happens. Rasterized when I export.